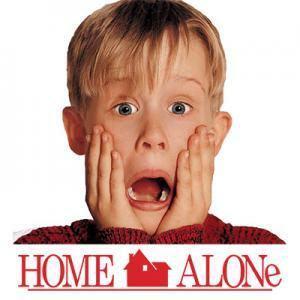 There is no legal age at which children may be left home alone, but parents can be prosecuted for neglect if it puts the children at risk of injury or suffering. 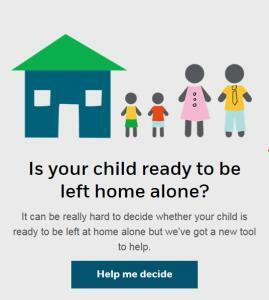 This means that they can be fined or sent to prison if they are judged to have placed a child at risk of harm by leaving them at home alone, regardless of where in the UK the child lives. There might not be a specific legal age to leave children alone but it’s safe to say babies, toddlers and young children should never be left alone, even if it’s just while you pop down the road. Even if they’re sleeping peacefully when you leave they could well wake up and get very upset when you’re not there to look after them. They would not be able to protect themselves in an emergency and may even try to leave the property to find you. 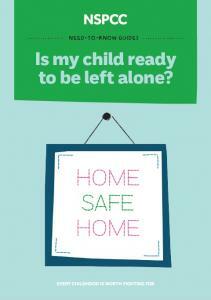 If a child or young person is at risk of harm, please report it to the Wirral Integrated Front Door Team. If you need help yourself you can also use these numbers.